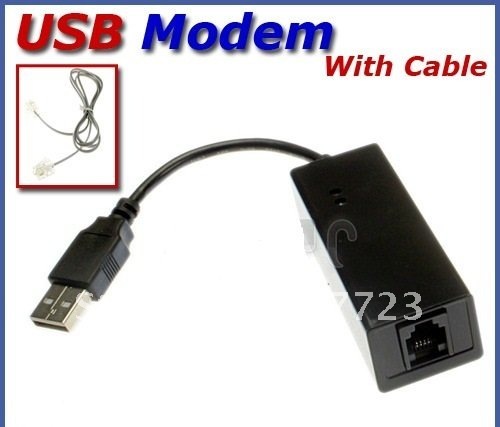 The Small sized 56K USB Fax Modem is for Notebook and Desk Top PC use. It supports auto-Dial, tone and pulse dialing, auto answer & auto retrain with providing quick connect and modem-on-hold features. It Supports Caller ID and distinctive ring detect, auto format/speed sensing, data/fax/voice call discrimination, Single configuration profile stored in host, call forward/fallback, which is of high performance but low cost.